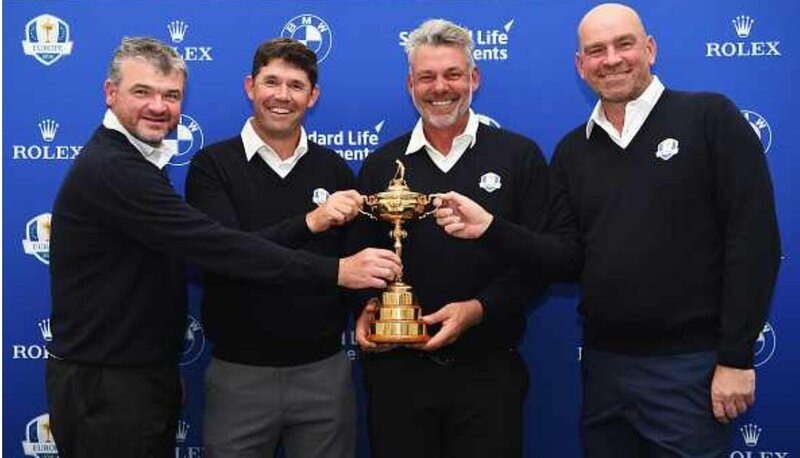 Northern Ireland’s Darren Clarke has named Dubliner Padraig Harrington, Scotsman Paul Lawrie and Denmark’s Thomas Bjørn as three of his five Team Europe vice-captains for this year’s Ryder Cup. All three men have said they are delighted to take on the roles, which Harrington and Bjørn have fulfilled before while Lawrie will be making his debut among the backroom staff. Europe go to Hazeltine seeking an unprecedented fourth straight victory over Team US and their ninth win out of the last 11 meetings in the biennial tournament. Clarke has said he is expecting honesty, expert opinion and the occasional uncomfortable truth from his vice-captains and that he is confident that is exactly what he will get. “They are three guys I've known for almost my entire career - three good friends; three guys who won't be afraid to tell me, sometimes, what I don't want to hear,” the Dungannon native said. “Obviously I wouldn't have asked the guys to be part of the whole team unless I trusted their judgement. “These are three fantastic players with seriously, seriously good golfing careers. Clarke added: “They know whether they are looking at guys who are maybe a little bit off-form or guys that are a little bit nervous. “And because I can't be everywhere at one time, they are my eyes and ears. Clarke did wait for as long as he could to ask his chosen vice-captains, having not wanted to “insult them” by implying too soon that they would not qualify to actually play instead. And it seems that was appreciated and understood. “All of us dream of playing great golf every week we play and we think that tomorrow we're going to win and make teams. Lawrie added: “I had been struggling a little bit with my foot and not being 100% fit for a long time. “I didn't feel I could make the team to be fair, so I didn't see it as a problem at all." 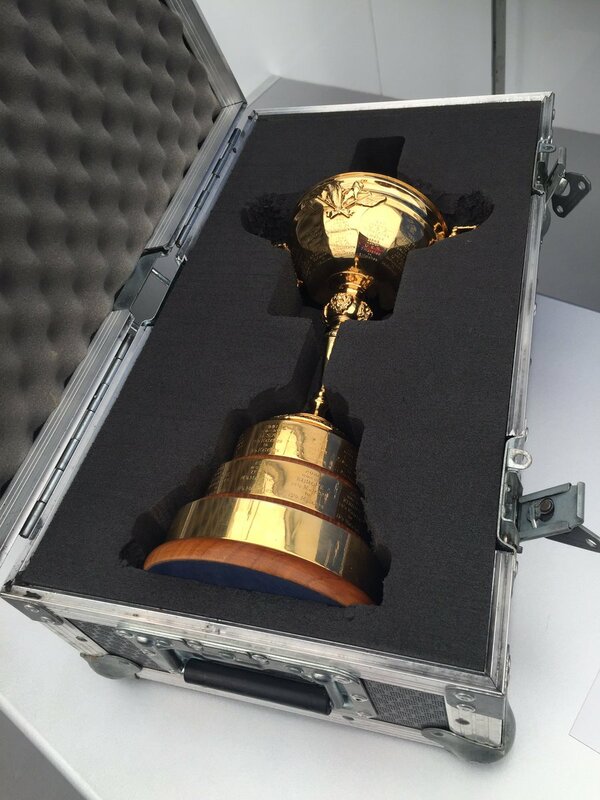 Bjørn, who made his Ryder Cup debut alongside Clarke in 1997, said: “I've done it three times before. Clarke hopes to name his final two vice-captains around the time of the Open Championship in July. Spanish 2012 captain José María Olazábal and Englishmen Lee Westwood and Ian Poulter are all thought to be in the running.